Candy Japan is a subscription box that airmails Japan’s mystery sweets. They bill the subscribers every month but they send snacks twice a month. 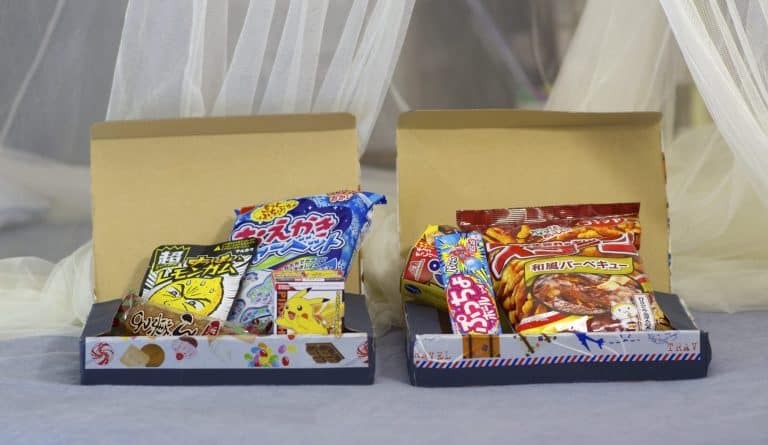 Some of the things that make them different from many other Japanese snacks are that they are shipping directly from Japan, and try to include only the snacks that are difficult to find outside Japan. They ship worldwide free, which will arrive in a very discrete brown paper envelope before, but they are now sending it on a box. 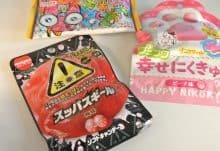 In order to know whether the delivered box or envelope is from Candy Japan, they are not putting “Candy Japan”, or its logo, or anything on the outside packaging. 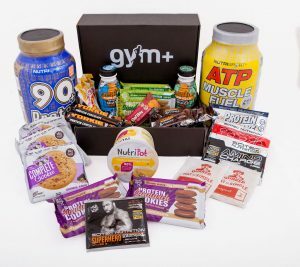 It is to be able to reduce shipping costs, and thus, reducing the subscribers’ monthly fee, making it affordable, yet fantastic subscription box. Inside the box or envelope, there will be 2 to 6 Japanese candies, anything, that will fit in the envelope/box. They are now sending their snacks in a box so that softer snacks can be included. The entire selection of sweets looks wonderful for the receiver to enjoy, with different varieties from wafers and chocolates, to wrapped cakes and DIY food kit. The sweets they will be sending are described in the email as being the type of sweets that one could get when he/she visit a home in Japan, with an older woman preparing sweets and green tea for him/her. In other words, it is a traditional choice, instead of the other brightly colored Japanese snacks that many saw. 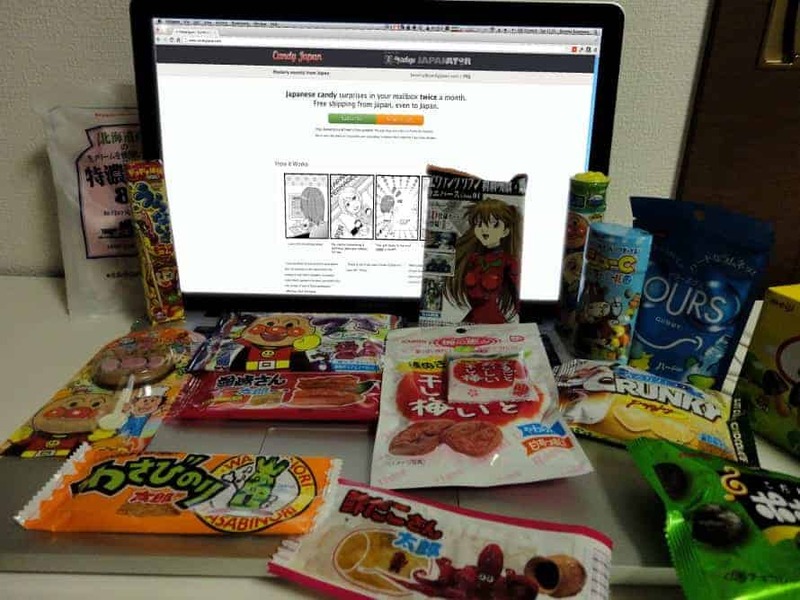 Each mystery parcel subscription from Candy Japan is a cost-effective, fun, and exciting way of feeling the Japanese culture. How would you rate Candy Japan ?